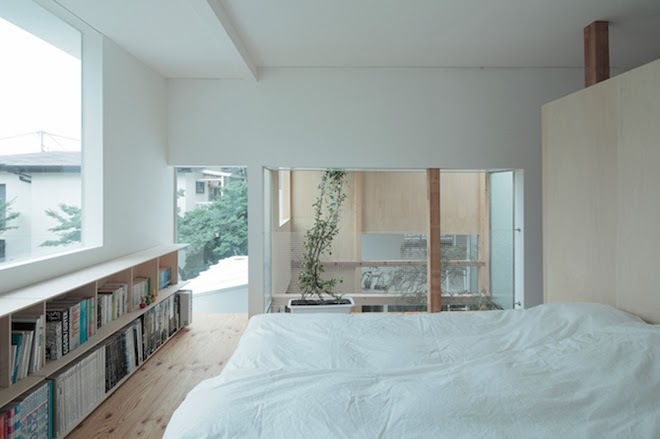 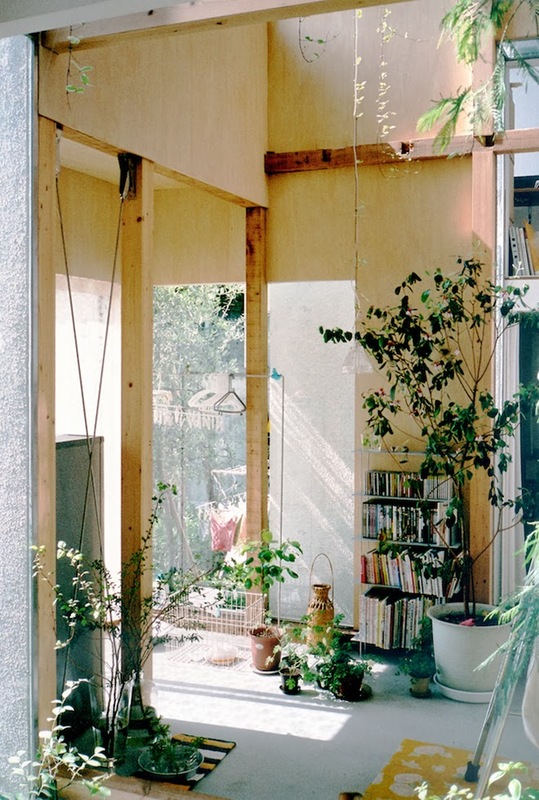 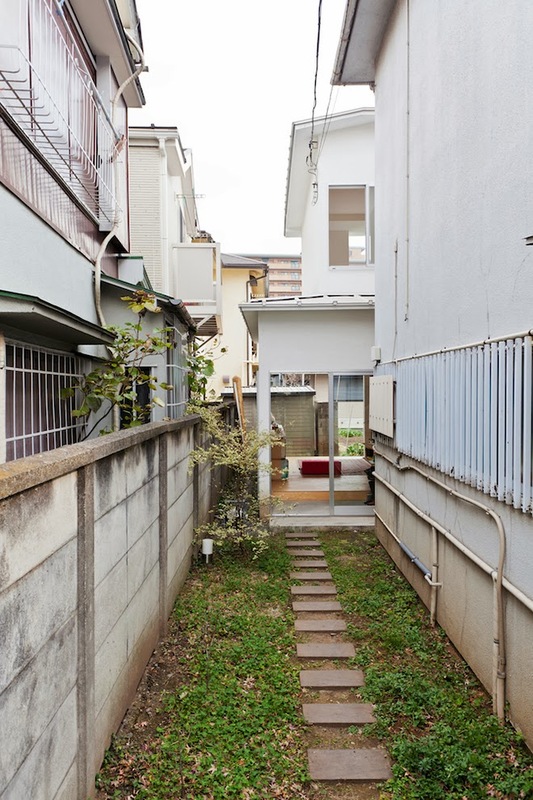 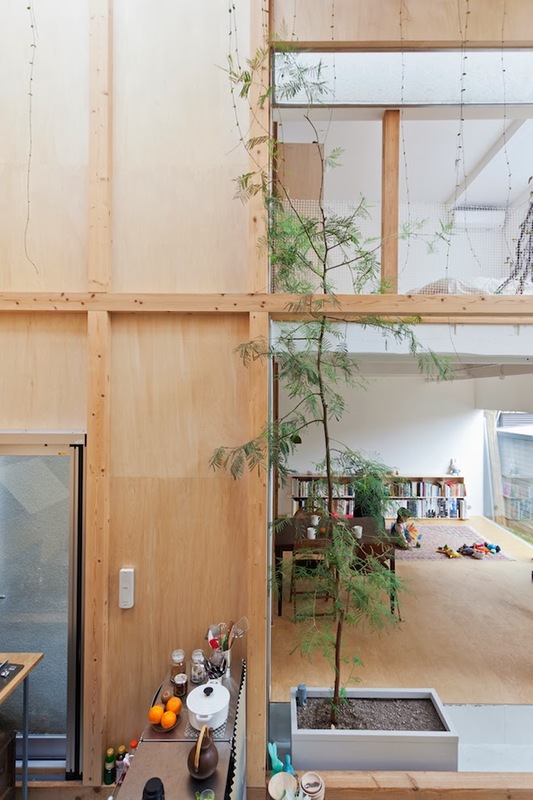 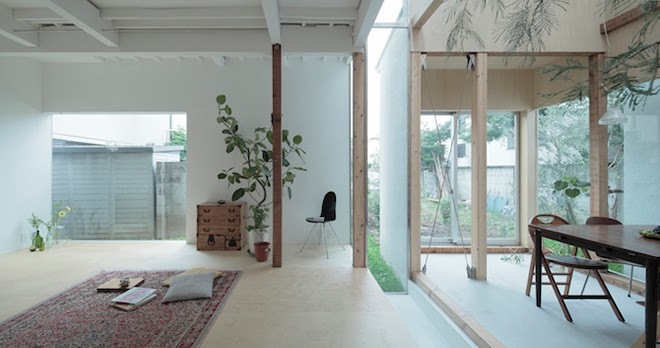 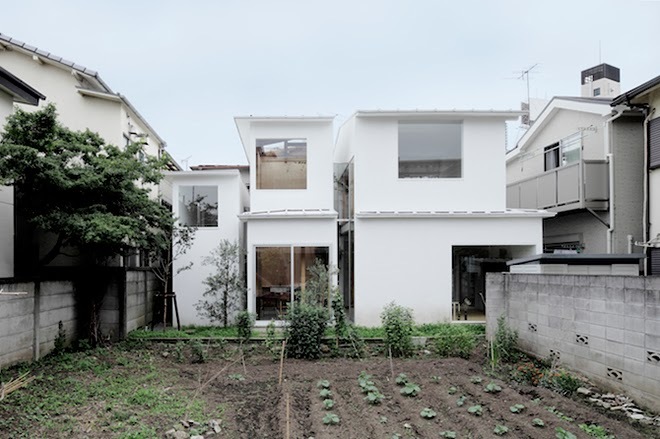 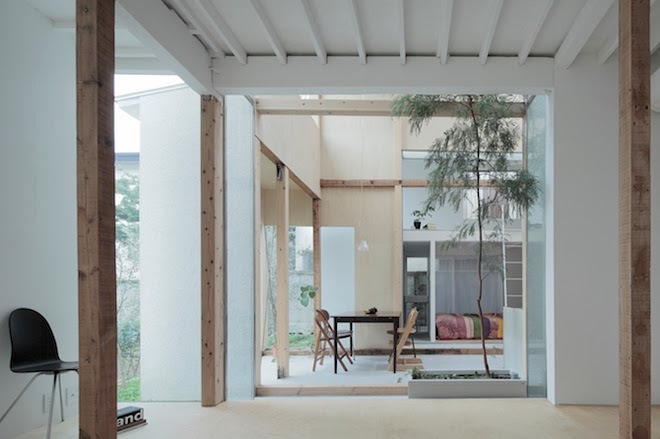 Japanese architecture studio miCo., created by Mizuki Imamura and Isao Shinohara, redesigned this simple house, modifying the landscape of a residential district. 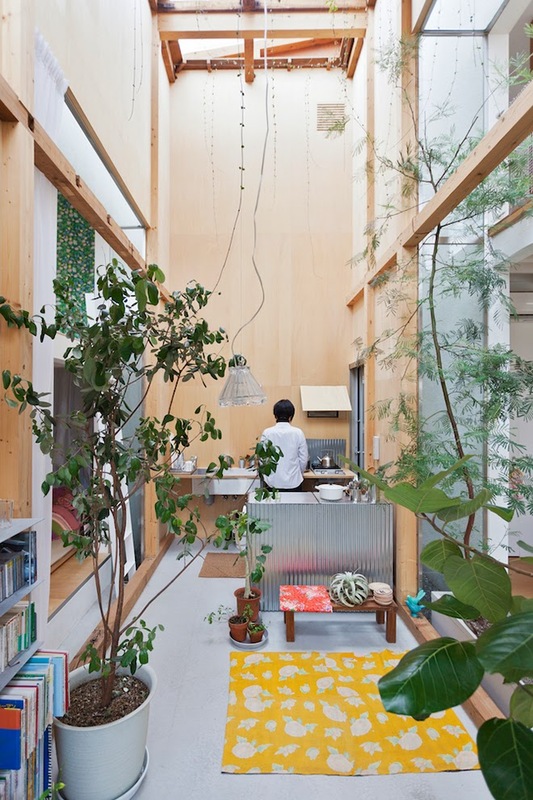 30 years old wooden house is located on a typical narrow piece of land and is surrounded by other houses. 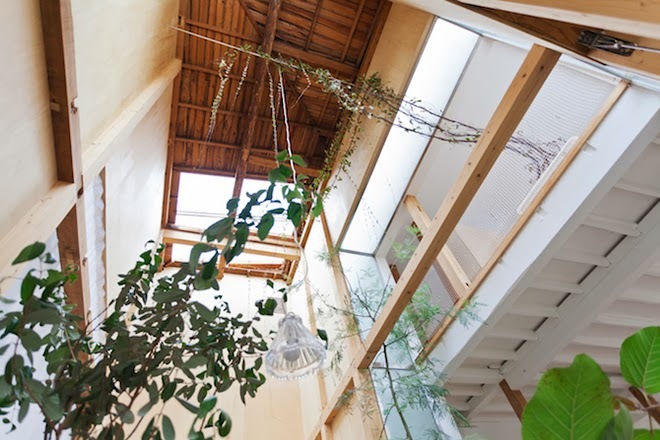 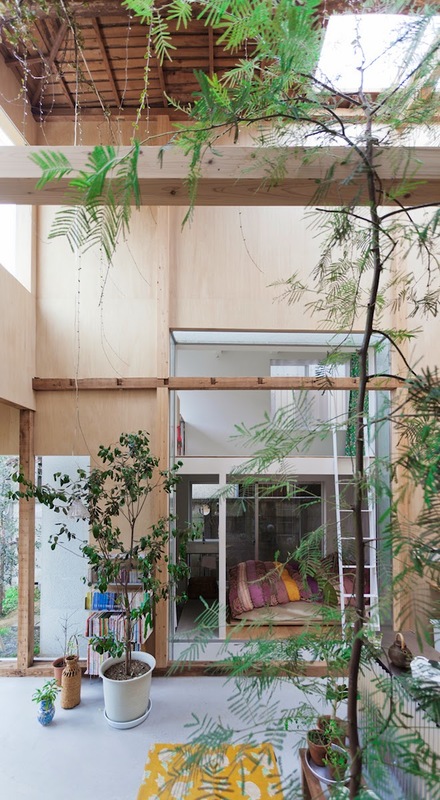 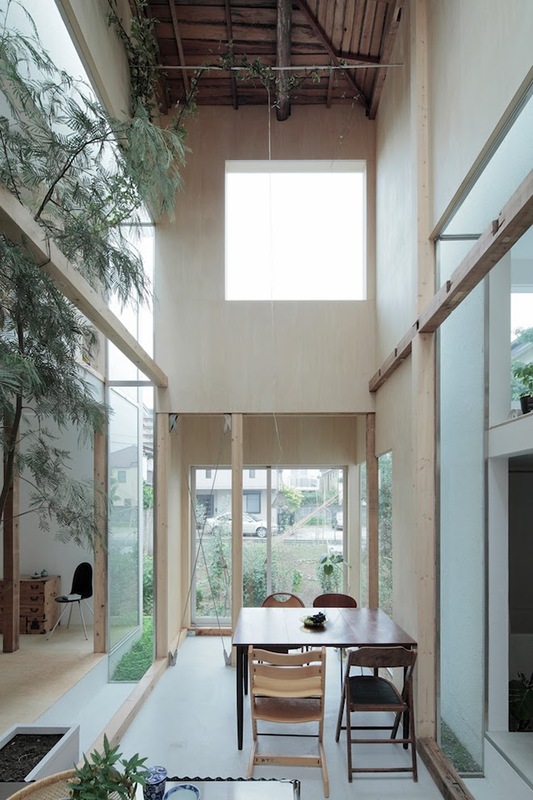 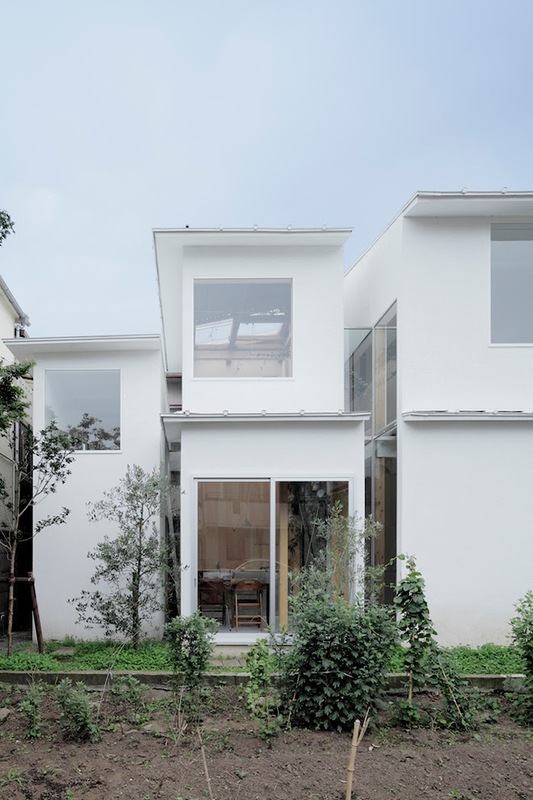 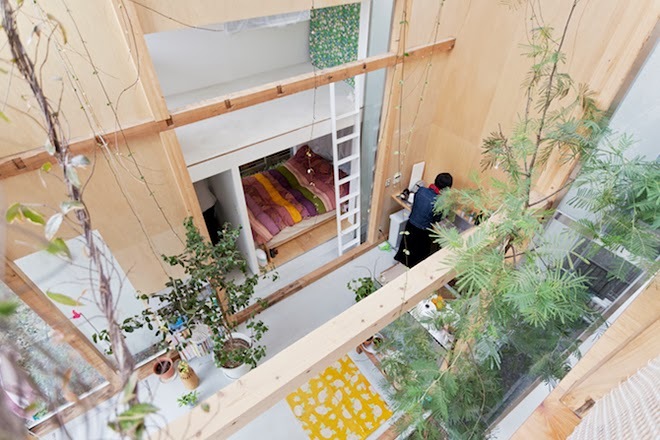 The architects decided to divide the house to three separate units, which lightened the house visually and solved shading and ventilation problems.